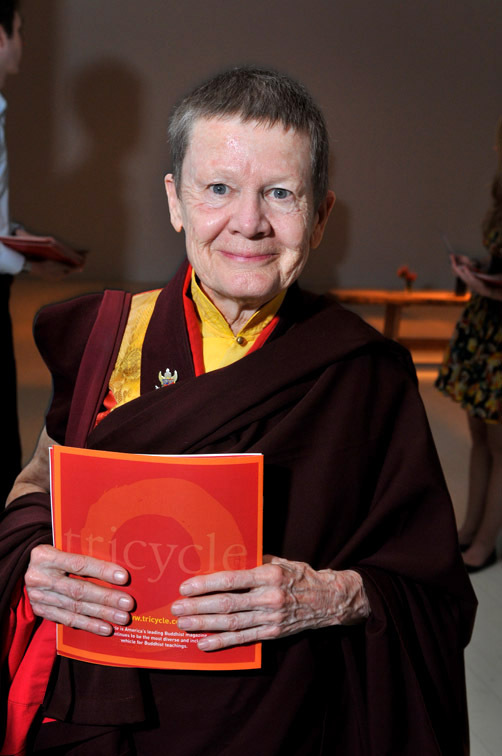 pema chodron is a contemporary american buddhist nun and teacher in the tibetan tradition. she is noted for bringing the teachings of the Buddha to everyday issues, particularly emotional issues. she is not shy, nor does she shy away from the difficult issues that arise from abuse, insecurity, intolerance, prejudice, fear, pain of all kinds. she herself is an exemplar of joy. she radiates trust and sincerity and compassion with every sentence. so i believe her when she says that fear is a natural reaction to coming closer to the truth. fear arises in both predictable and unpredictable ways…when we feel threatened, when we are about to step into a new role, when we approach the unknown, and when we are surpised by a new joy. to be open to the truth of these situations, and to stay conscious in the midst of the fear, is often remarkably difficult, painful in itself. and yet, if it brings truth closer, it seems worth the effort of facing it. one of the greatest challenges, and provokers of fear, we face daily is the fear of death, of our mortality. in the essential elder phase of life that fear becomes ever more real, ever closer, ever more present. and it is the truth. we will all die, in the next moment or in many more years. it is inevitable and unpredictable. 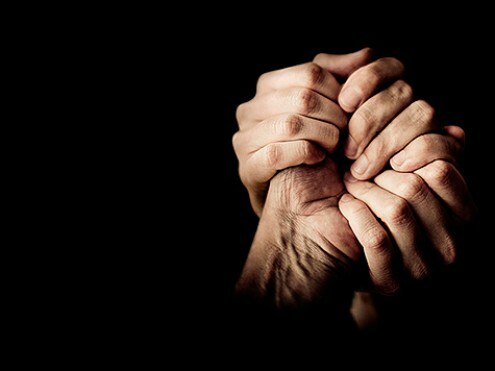 knowing that the natural sensations and awareness of fear can move us closer to the truth, we are challenged to step into a different relationship with the feelings of dread, of terror, of depression. we might use the fear as a doorway to our liberation. we might regard fear as a path to freedom, a path to joy in each moment. how would it feel to spend a minute, an hour, a day, a lifetime knowing that deeper truth could be known every time we experience fear? shall we sit for a moment, together, in pema chodron's world, opening our hearts to fear and breathing in the joy-filled potential of our freedom?